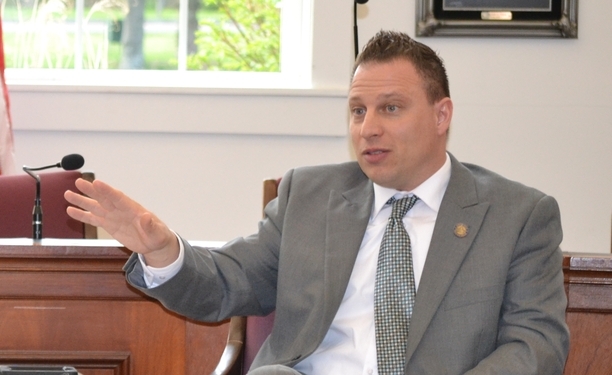 It has been a privilege to represent the citizens of Connecticut in the state legislature over the last eight years. I have done my best to serve with principle and integrity. I have never voted to increase spending or raise your taxes and I never will. To restore and grow our economy, we need to make Connecticut more attractive to everyone – families, businesses, new graduates, and retirees. I love my country and the principles it was founded upon – keeping government small and preserving the civil rights of every person to live their lives as they see fit. I believe in law and order and have earned a reputation for not backing down when it comes to standing up for freedom, for taxpayers, and for law-abiding gun-owners. I respect and honor our military veterans and seniors who have given us our chance for a brighter future. 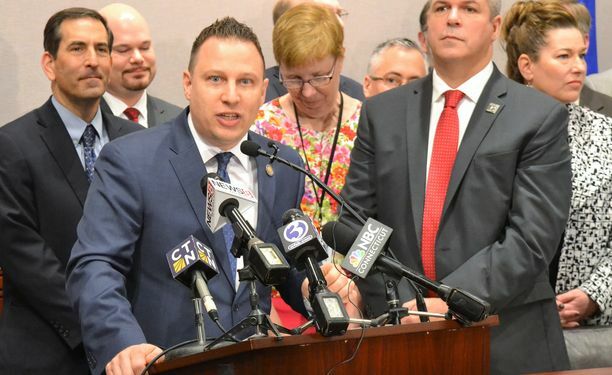 As the chairman of the legislature’s Conservative Caucus, I have helped thwart proposals that would further damage our fragile economy and make it even harder to remain in Connecticut as a citizen, taxpayer, or businessperson. Connecticut’s state government may well be the most poorly run in our entire country. We have had enough of the out of control spending, destructive taxes, and the negative direction of the state. I am determined to reduce the size of government, to lift the burden of taxation, and to restore the free enterprise system which encourages hard work and ingenuity. There is no other path to prosperity. My most sincere desire is to protect and maintain the American dream and to see that it survives for future generations. Together, we can reverse the current course and get our priorities back in order, our economy back on track and make Connecticut great again. I hope you will support my campaign and vote for me this November. 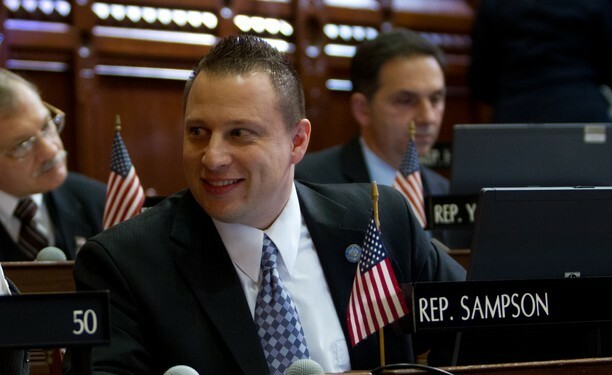 Please feel free to email me at rob@sampsonforct.com.